Bucket List Holidays - It's time to start ticking off that list! As the end of January approaches and those New Year’s resolutions start to fall by the wayside, it’s time to reinvigorate that lust for adventure and start planning those bucket list holidays that give you so much more. Plan a holiday that you will never forget, whether it’s seeing one of the wonders of the world or doing something that pushes you out of your comfort zone. 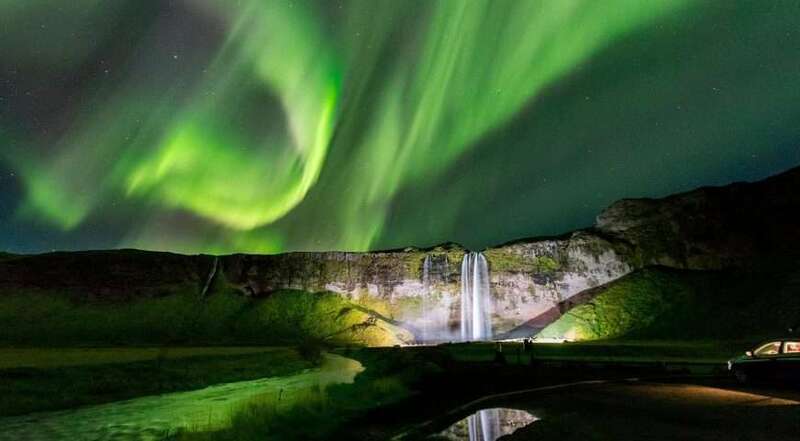 If seeing the Northern Lights isn’t high up on your bucket list, then it needs to be. The natural phenomenon of the aurora borealis is a wonder to behold. Find it on a Golden Circle tour of Iceland. One of the most incredible destinations for wildlife-viewing in the world is the Galapagos Islands. The only home to many of the species found on and around the island. A must-visit destination, and what better way to see it than to hike and kayak the Galapagos Islands. Have you always promised yourself you would learn to surf? Or master the surf skills you already have? Put surfing back on your bucket list with an 8 day surf camp in Moilets, France. Myanmar (formally Burma) has become accessible to tourists after five decades of seclusion! This makes it a must for a bucket list holiday, and what better way to see Myanmar than on a cycling tour! Do you love learning about other cultures? Have you always wanted to visit a rain forest? Tick two bucket list boxes at once on this tour to meet the people of Jambi. You don’t meet many people who can say that they’ve been to Antarctica, yet it’s one of the most beautiful places in the world. 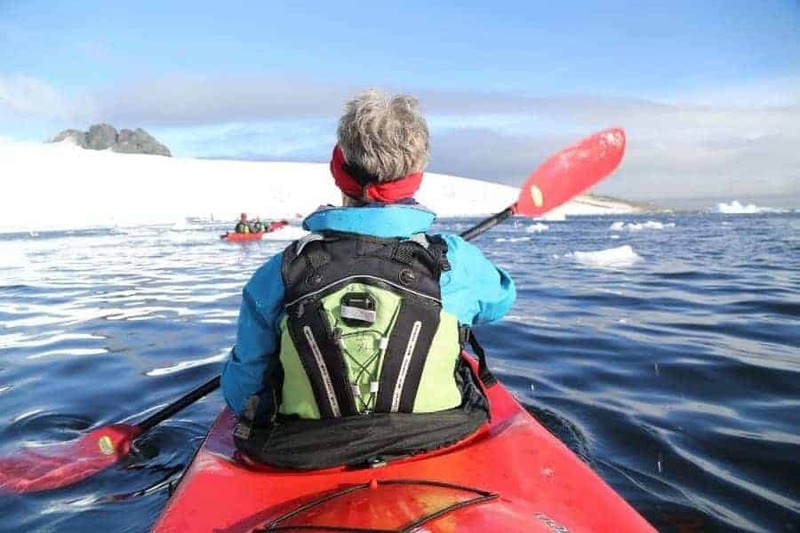 What better way to enjoy this bucket list holiday than by ski or kayak! Have you ever wanted to be on top of the world? Literally! Reaching the North Pole is a dream for many, for others it can become a bucket list reality – ski to the North Pole. Husky mushing can be a thrilling and exciting experience, and certainly one you should try. How about looking after you own team of huskies on this Husky Safari in Finland. Always been a bit of a thrill-seeker? Kitesurfing is an exciting activity to push your limits and try something new! Learn to kitesurf in Portugal, the perfect bucket list holiday! Follow Action Culture on Facebook for regular inspiration.